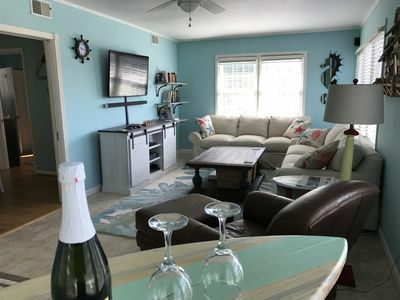 Carolina Surf #203 is a cute, clean, & colorful luxury 2nd floor condo located in the heart of Carolina Beach - oceanfront and within walking distance of the famous and recently renovated CB Boardwalk! 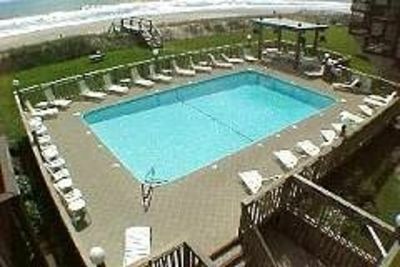 This upgraded condo sits on the sandy white beaches of Carolina Beach, overlooking the pool, layout deck, and the gorgeous beach! 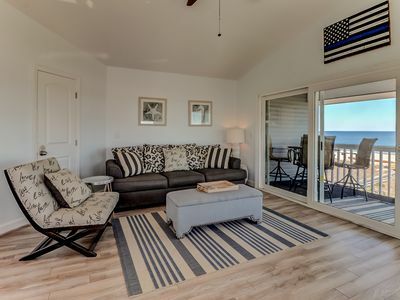 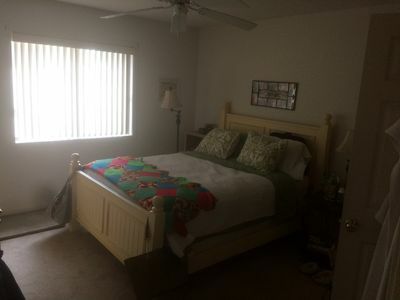 - Private Balcony off the living room & master bedroom that features lounge chairs & a table and chairs for you to enjoy breakfast, lunch, and dinner with a view! 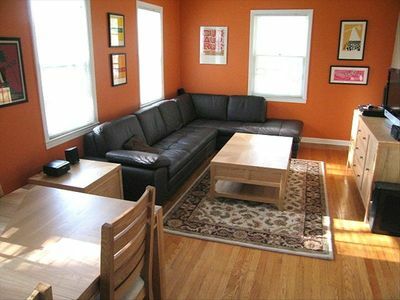 - Complimentary cleaning after departure for weekly rentals! 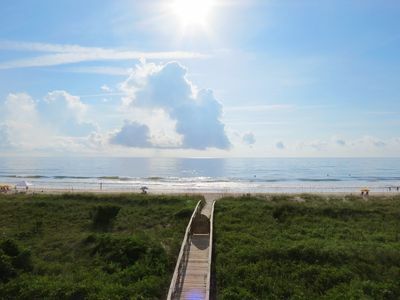 During the summer months, enjoy a front row seat to Pleasure Island's Thursday night fireworks show on the beach! 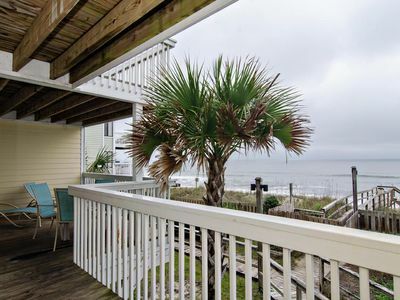 Mimi's Place - Top floor condo with a SPECTACULAR view of the beach! 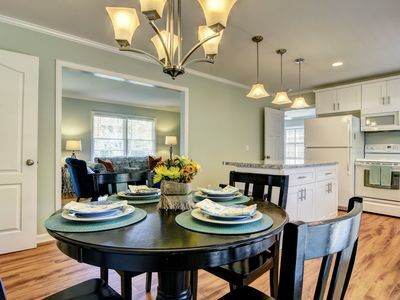 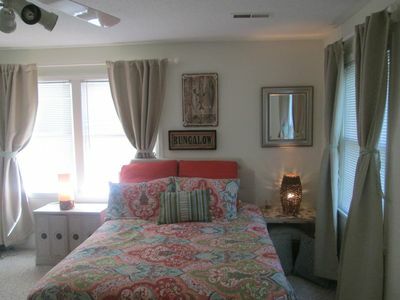 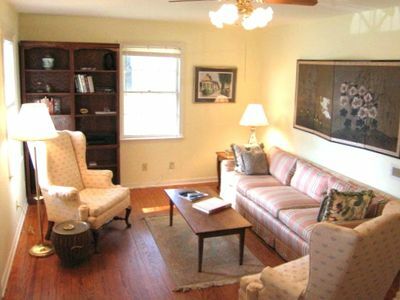 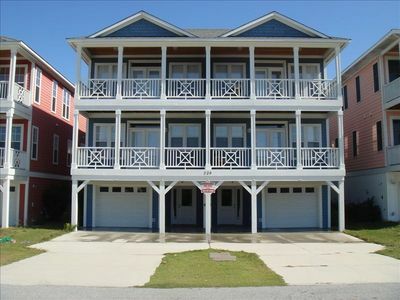 Cozy 3 bed, 2 bath duplex in the heart of Carolina Beach! 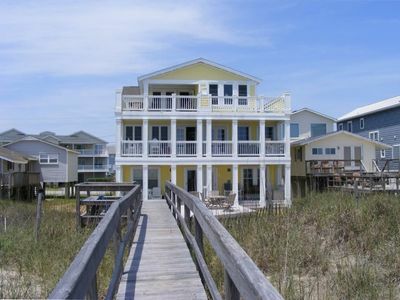 Beautiful, Charming, Historic Riverfront and Wrightsville Beach! 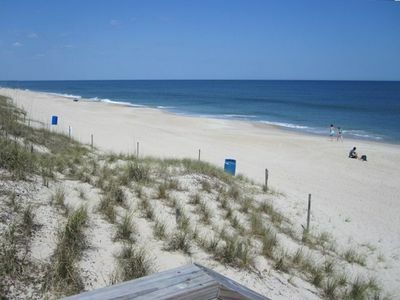 Best views! 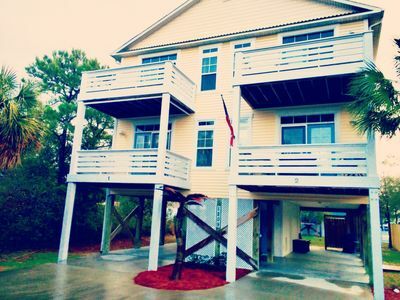 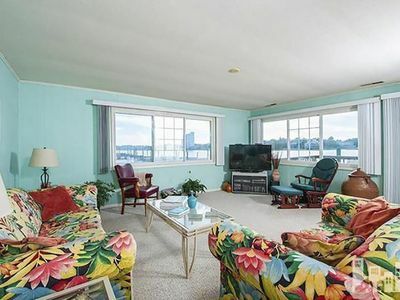 Sound side home on water with boat docks, plus one block to beach!